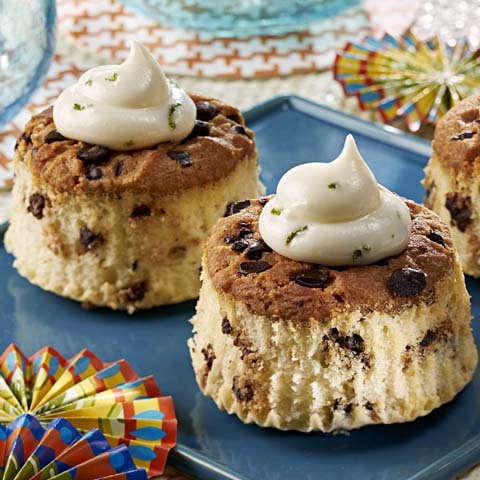 Spring showers mean May flowers, just like these adorable and sweet treats. 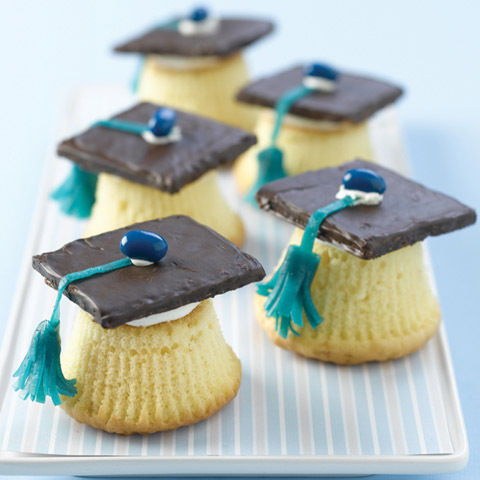 Bring on the sunshine at your next celebration with these easy and colorful cupcakes. 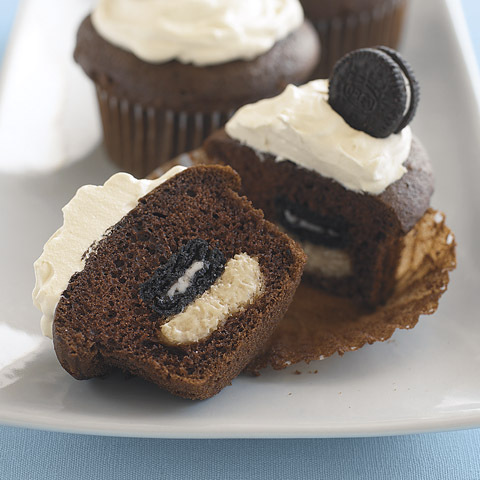 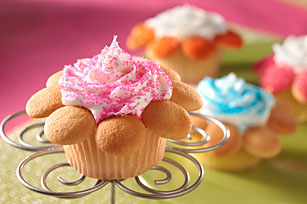 Arrange 8 wafers around top edge of each cupcake to resemble flower petals; sprinkle with sugars. 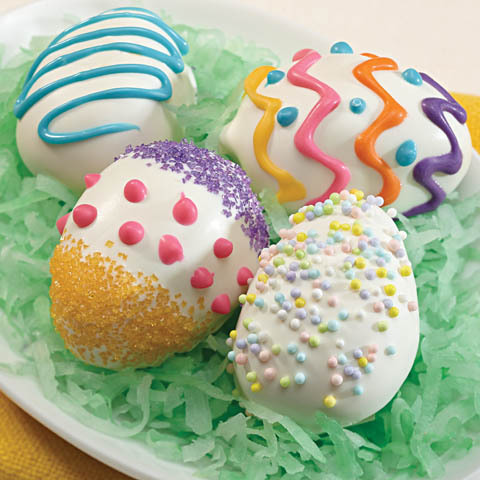 Variation For colored flowers, brush tops of wafers with water; sprinkle with sugars. 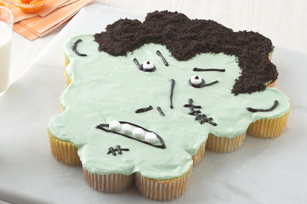 Arrange on cupcakes as directed.